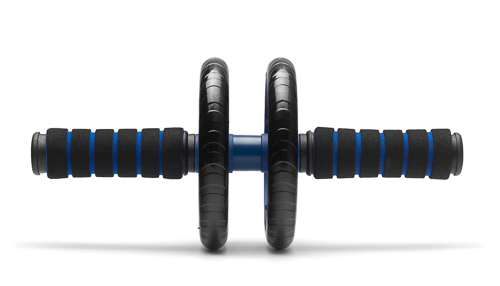 A modern AB Roller for an optimal abdominal muscle training, completely according to your needs. 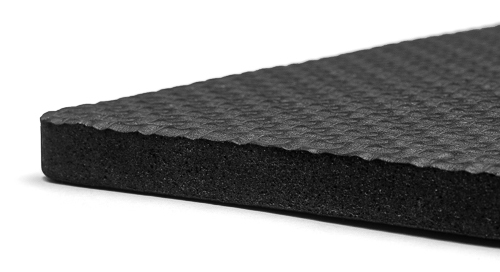 The abdominal muscle trainer is made of high-quality EVA foam and can be used almost anywhere due to its compact size, whether short workouts or intensive abdominal muscle training. 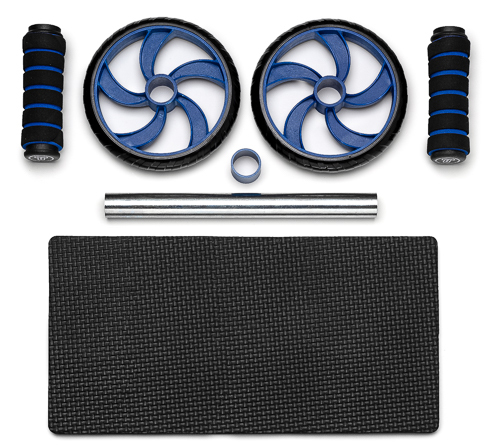 The set includes the AB Roller and the matching knee support protective mat. 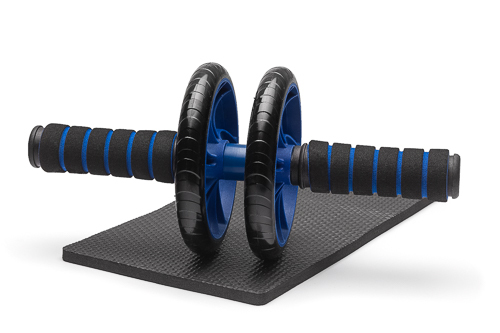 In our shop you can also find training cards and other equipment for physical therapy and fitness. 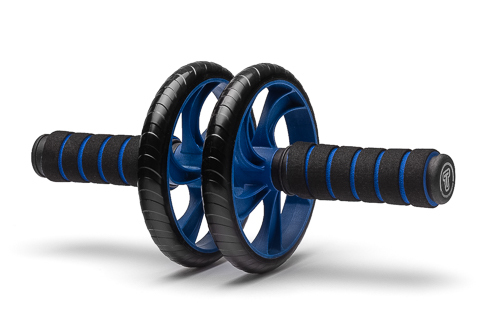 Professional trainers work with our training aids, too!